A useful giveaway for womens events. Features two mirrors: Standard and Magnifying. 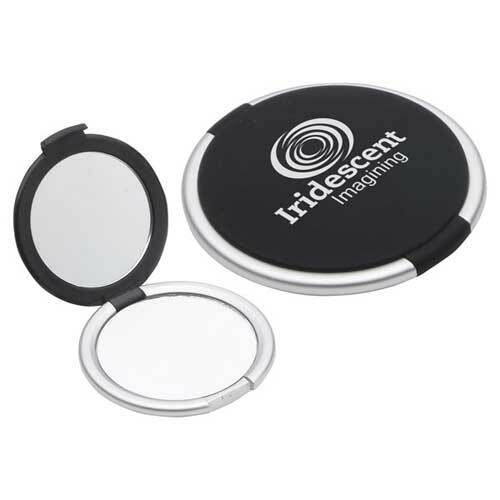 Compact for pocket or purse. Individual Polybag / 35 lbs / 350 pcs. / 14" x 14" x 9"box.